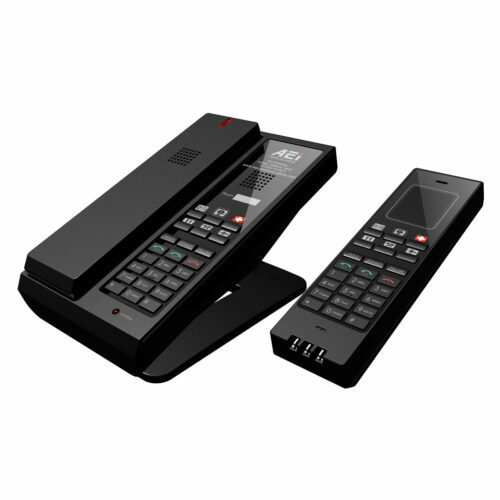 One or two Line, Analog Base and DECT Cordless Extension Our VX series(A) of DECT cordless phones sets the standard for style and function. 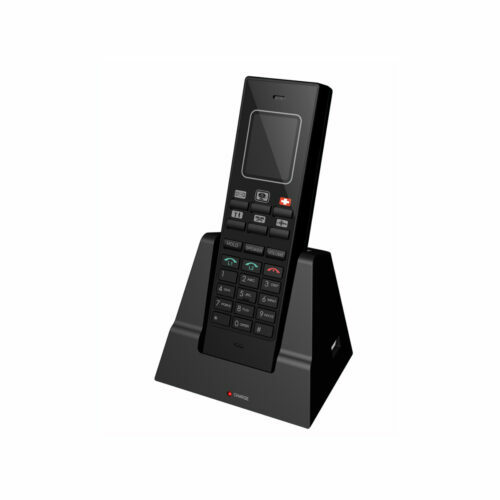 With the most compact footprint available in a hotel cordless phone, you'll love how the AGR cordless fits in just about anywhere. Our unique design features 7 programmable guest service memories, so it is easier for guests to reach the services they need. 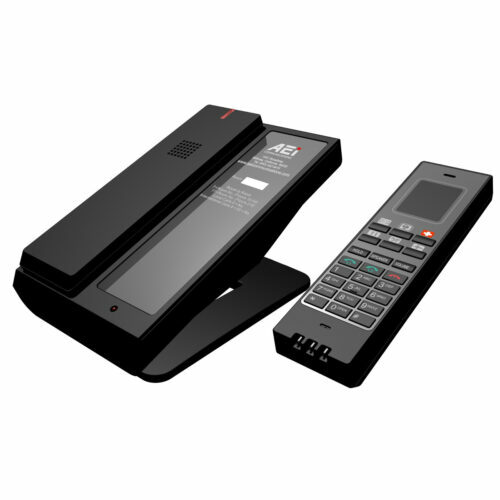 A full duplex speakerphone provides great guest convenience. They also include two USB ports to charge external devices. 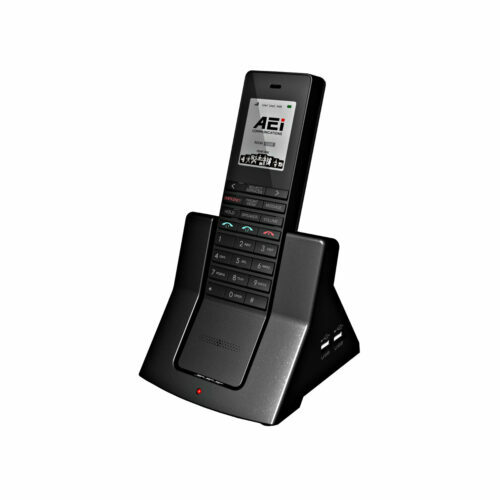 AEi’s Dual-Line ASP series is a durable and elegant speakerphone that’s perfect for a wide variety of applications. Your guests will enjoy a premium quality speakerphone, and the ASP series’ timeless styling blends right in with your room design. 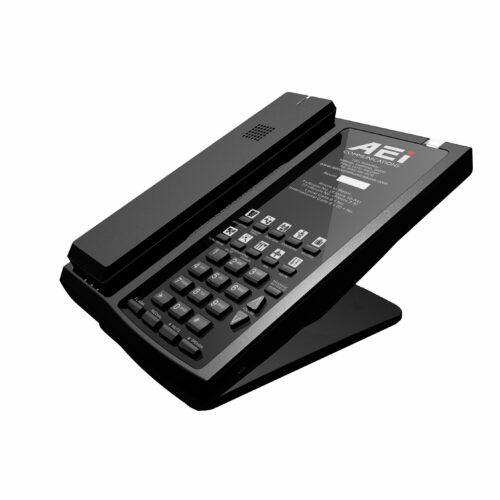 With AEi dependability and thoughtful design, the ASP series – like all our phones – is designed to reduce or eliminate your maintenance headaches once and for all!